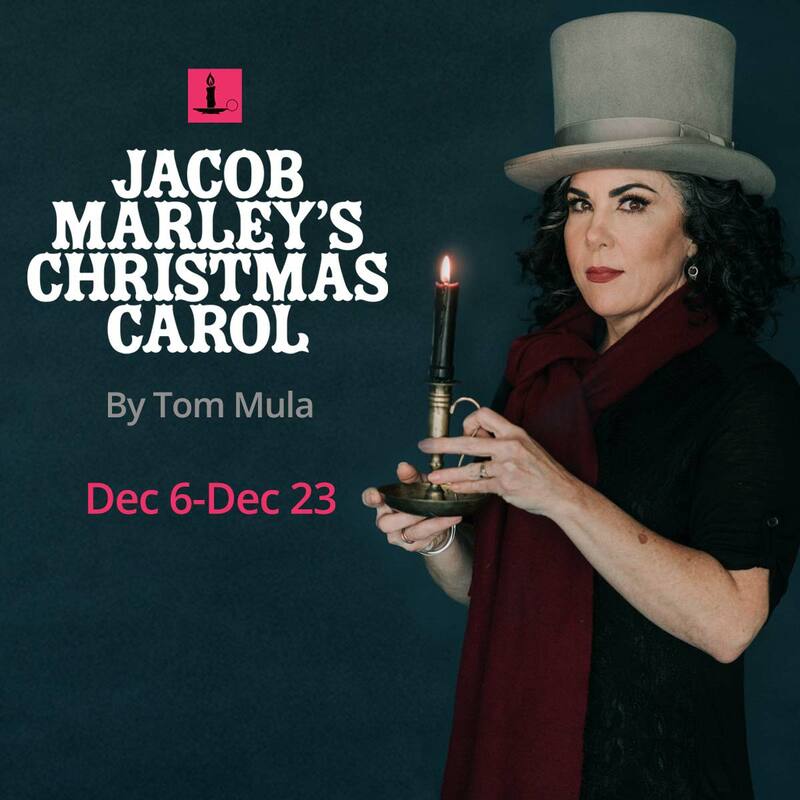 Note: Not to worry––familiarity with Ibsen is not required to thoroughly enjoy this play. Three years after the mysterious death of beloved master sleuth Sherlock Holmes, his loyal assistant Dr. John H. Watson is summoned to a remote asylum on a rocky island to investigate three inmates who all claim to be the late detective Holmes. In this riveting and stirring new puzzler, the trusty Watson is drawn into a web of intrigue, murder, and surprise that reveals what really happened that fateful day between Holmes and his nemesis, Professor Moriarty. The world is getting hotter, there’s unrest overseas (actually, the seas themselves aren’t very calm either) and in an IKEA a man suggests to his partner that they should have a child. What if it grows up to solve the world’s problems? What if it becomes a mass murderer? What about its carbon footprint? They leave with nothing they went in for, but come out with a full set of self-assembly dilemmas that they spend a life cycle trying to construct. They want to have a child for the right reasons. But what are the right reasons? When tightly-wound Aaron is set up with laid-back Casey on a blind date, a casual drink turns into an uproarious high-stakes dinner. 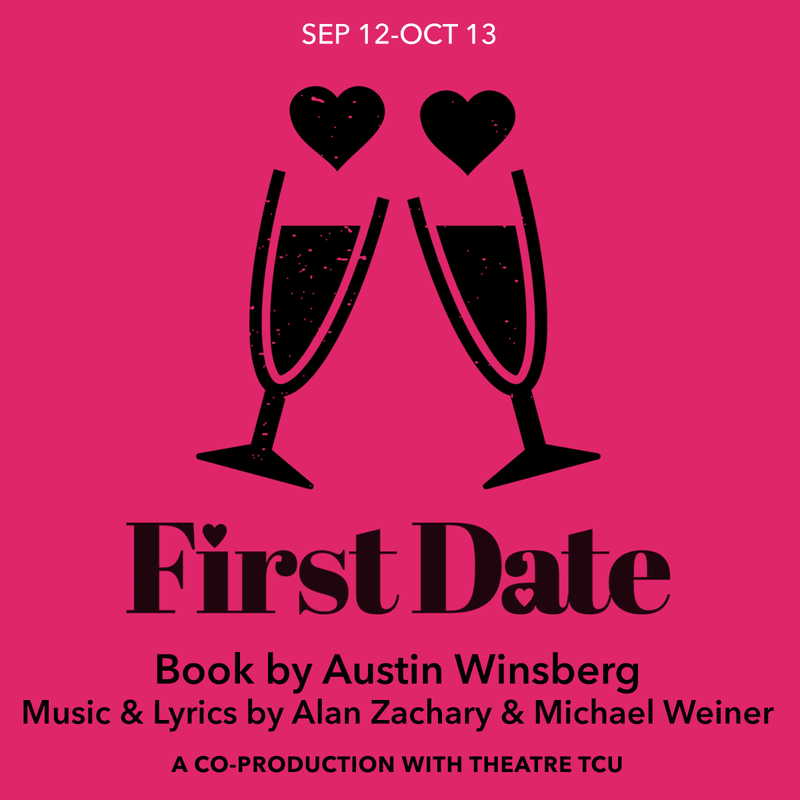 As the date unfolds, this mismatched pair’s inner critics take on a life of their own, as other patrons transform into supportive best friends, manipulative exes, and protective parents, who sing and dance them through ice-breakers, appetizers, and potential conversational land mines. The result is a gleefully awkward evening as these two romantics try to turn a dating disaster into something special before the check arrives.